 La Serena Inn will be having a special during the Winter Bird Festival that offers: early check-in and a goodie bag with goodies such as a La Serena birding guide, a Morro Bay welcome brochure, La Serena pen, bottle of water, granola bar, fruit, and any information on the Winter Bird Festival. This special will be available for all guests who book and mention The Winter Bird Festival promotion. Call and book today!